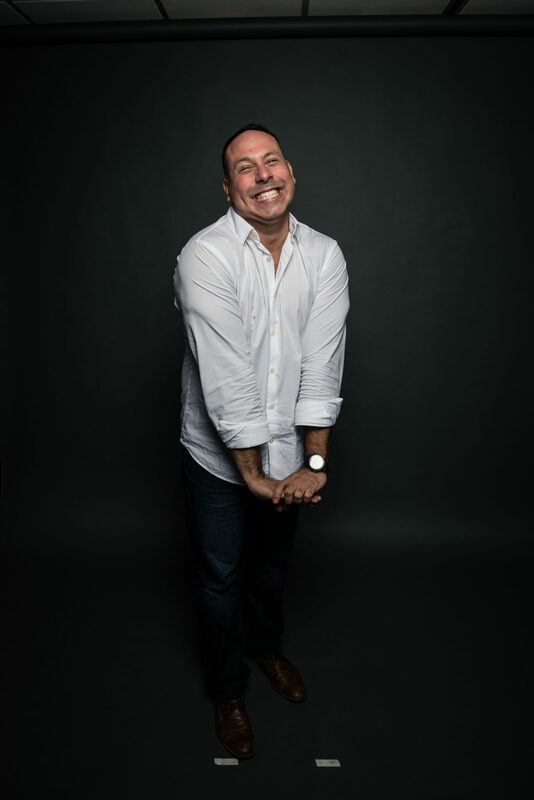 Born and raised in The Bronx, New York, Mark Viera became fascinated with comedy very early on. While Mark’s mom spent countless hours as a social worker to provide for her family, Mark and his older brother would pass the time watching the popular TV shows of the 70’s and 80’s. He became so engaged in the performances of his favorite comic personalities, it didn’t take long before he began to emulate the characters he came to love. On any given night, he would entertain his family with remarkably accurate portrayals from shows like “Carol Burnett”, “Sanford and Son”, and “Three’s Company”. 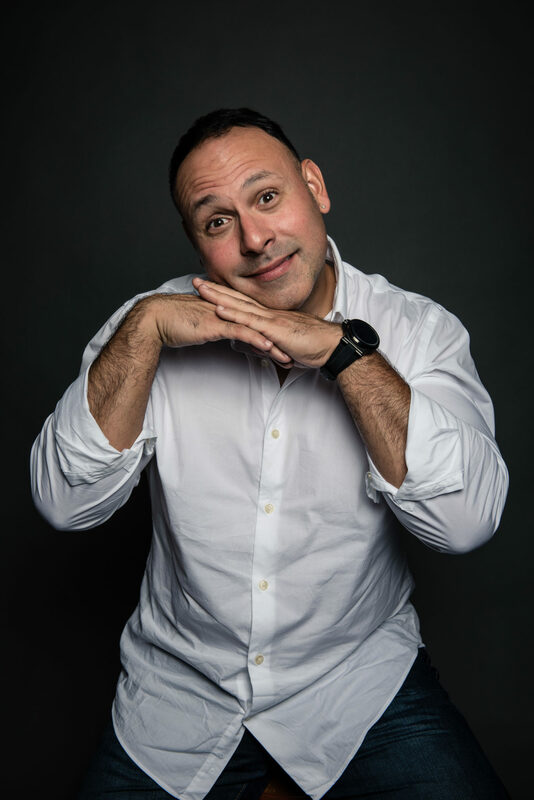 As his career flourished, Mark personalized his artistic passion and parlayed it into one of his greatest labors of love: A one-hour Showtime special aptly entitled “Tales of a Nuyorican.” The show, an homage to his upbringing and hilarious life experiences, became an instant classic. With the success of Nuyorican, and a sold-out tour with singer Marc Anthony, he firmly established himself as a force to be reckoned with. 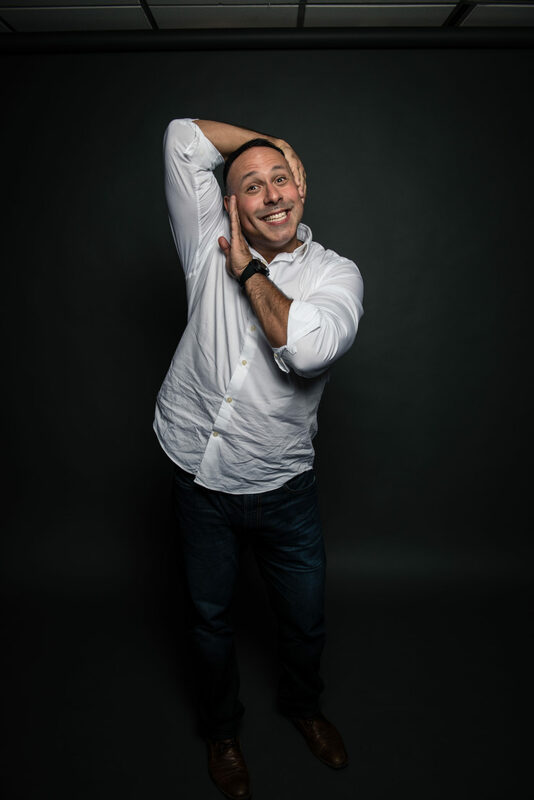 Mark, a devoted family man with an altruistic nature, seized the opportunity to give back by first performing on a comedy special, “Stand Up For Family”, for American Family Insurance. “Stand Up For Family”, hosted by good friend and fellow comic Bill Bellamy, became a benchmark for family friendly entertainment. Shows like the “Make a Wish Foundation” and the “VIP Drug Rehabilitation Centers” in his native Bronx, as well as several command performances for our U.S. military overseas, accent his philanthropic efforts. Mark made his network television debut on NBC’s Emmy award winning show “30Rock,” an opportunity that piqued the interest of the industry’s most prominent executives. The comic and businessman recently sold a sitcom based on his compelling life to Warner Bros. and FOX. The project, which was executively produced by comedy legend George Lopez, is currently being re-developed. Mark is unfazed by his growing popularity and remains loyal to his New York roots. Known to his fans as the Latin Prince, he performs regularly at top comedy clubs including Caroline’s on Broadway and Gotham Comedy Club. He also headlines at Improv’s and FunnyBone Comedy Clubs nationwide. Mark was hand picked to headline on several ships for Norwegian Cruise Line. One of Mark’s favorite shows to perform in is the “Leatherneck” tour for the U.S. Marine Corps, now in its third year. Mark’s numerous television credits include performances on the critically acclaimed “Martin Lawrence Presents 1st Amendment Stand-Up”, “Comedy Central’s Russell Simmons Presents Stand-Up at the El Rey”, AXS TV’s “Gotham Comedy Live” a live stand up performance, BET’s “ComicView”, and Comedy Centrals “Gabriel Iglesias Presents: Stand Up Revolution”. Mark’s most recent television appearances are several episodes of Byron Allen’s “Comic Unleashed.” He was recently asked to join comic icon Gabriel Iglesias’s “Unity Through Laughter” world tour.